Guanajuato is one of the most beautiful states, with a lot of history and iconic places, but just as it has emblematic sites, it also has traditions that you must know and what you have to do to live the complete experience. 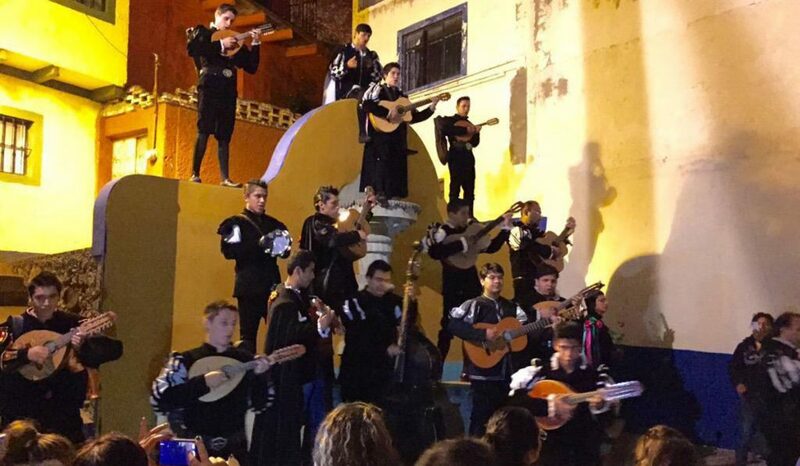 One of these famous traditions are the “callejoneadas”, which little by little has become the favorite tradition of many people who take one of the flights to Guanajuato, either because of the stories, the laughter or the music that accompanies these nocturnal walks, are the favorite of many. The idea of the alleyways is to meet everyone in a certain place at around 8:00 p.m., the women must be prepared because when they arrive they give them a rose to wear during the journey, and men a purée, which is a kind of container with a drink that you can enjoy. Of course, all the way is on foot, so we advise you to wear comfortable shoes because it will be a long way. During the tour are accompanied by a estudiantina, which is responsible for entertaining the walk with typical songs of Guanajuato and Mexico, or even current songs, they put you to dance, sing and participate. Along the way, they tell legends or jokes from Guanajuato, with an old dress, string instruments and accordions that will make you enjoy the callejoneada a lot. The meeting points are the stairs of the Juarez Theater, the union garden or the central square; from there you can tour much of the historic center and all the most important places. There is no way to miss you because the estudiantina begins to shout to the crowd to invite everyone to join in this event to the rhythm of music, pirouettes and more entertainment that will definitely make you stay. This popular tradition began in 1962 when a group of students discovered the music of the estudiantina of Spanish origin. They were organized and little by little with the support of the university the first Estudiantina of the University of Guanajuato was formed, which debuted on April 13, 1963 and since then many students were trained, some are no longer students, but are still part of the group. 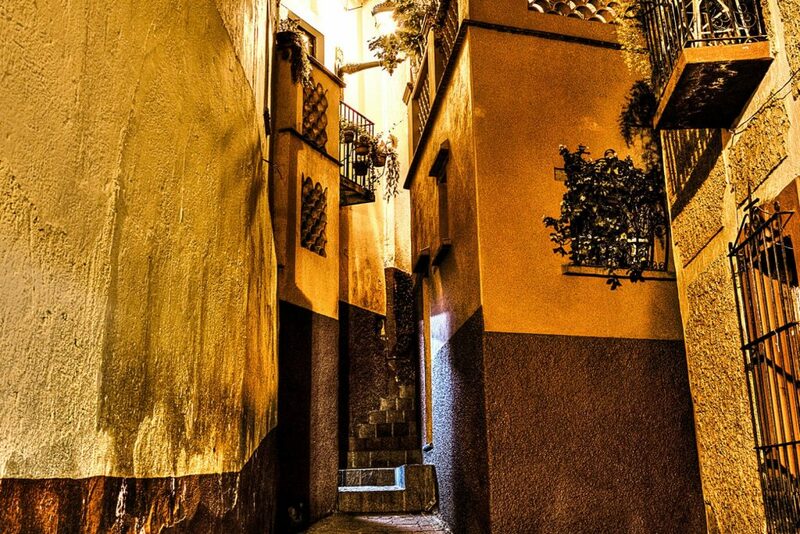 Guanajuato has about 3600 alleys, during the tour only 7 alleys and squares are visited, the approximate cost for this beautiful activity is 120 pesos that really are worth it for living an experience as unique as this one. Something that is highly recommended is that being in the alley of the kiss listen with great attention to the legend that are going to narrate to you, it is a sad story but very beautiful, especially very magical that surely will make you sigh, and it is here where it ends the callejoneada. The callejoneadas are a tradition of the city and anyone who takes one of the flights to Guanajuato can´t leave the city without having participated in one. They are regularly made during the weekends, but in the Hidalgo Market you will find people who can give you all the necessary information, the time of this tour is approximately 2 hours and it is enough for you to go up, go down, walk and have a great time.